We’re working on our dreams not only in the vineyard, but in the cellar too. 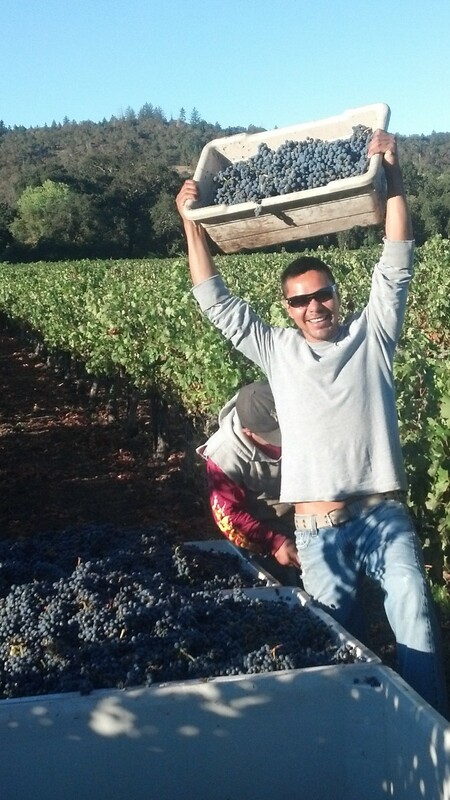 2013 is our first vintage as winemakers! We’re still hard at work; the wines aren’t quite ready for release, but with a little patience the flavors are starting to shine and we’re getting excited. We’ve got a red and a white going. Recently sampled our wine and took it to a local wine laboratory.